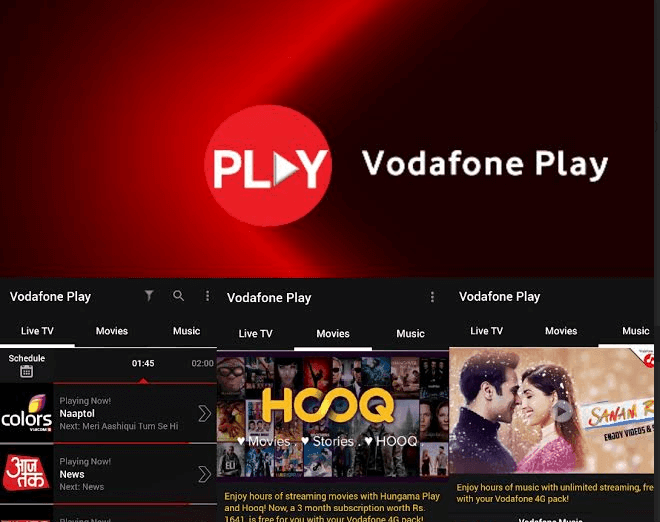 Vodafone Play, the one-stop entertainment destination to enjoy streaming of content; be it Live TV, popular shows, latest movies or trending music videos from Vodafone today announced a strategic partnership with Discovery Communications. From today, Vodafone Play has 12 more infotainment channels from Discovery Communications. Vodafone Play will offer a bouquet of 12 channels from Discovery Communications India portfolio on its platform starting today. 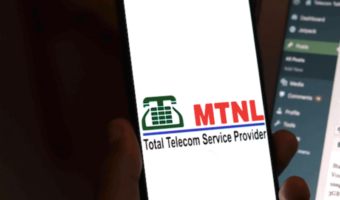 From science to travelling, Vodafone Play users has a wide choice of viewing channels like Discovery Channel, TLC, Animal Planet, Discovery HD World, Discovery Science, Discovery Turbo, Discovery Kids, Investigation Discovery (ID), Animal Planet HD World, TLC HD World, Discovery Tamil and a sports channel DSPORT.